ENR Southwest announced the winners of its 2017 Best Projects competition, which includes projects from Arizona, Nevada and New Mexico. 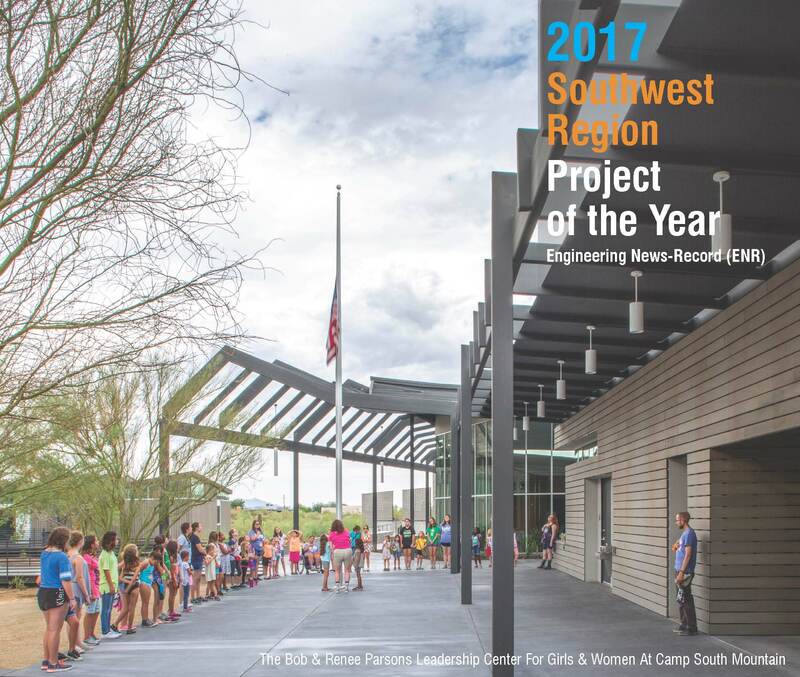 The Bob & Renee Parsons Leadership Center for Girls and Women at Camp South Mountain won Best Project the category of “Cultural/Worship” project type and Regional Project of the Year 2017. The winning projects will be covered in the November issue of ENR Southwest and honored at an event in Phoenix, Arizona on November 8, 2017.